The introduction of a LDMS has an extremely positive impact on the efficiency and quality of the work in and around the analytical laboratory. This management report offers practical strategies for designing and implementing a LDMS. 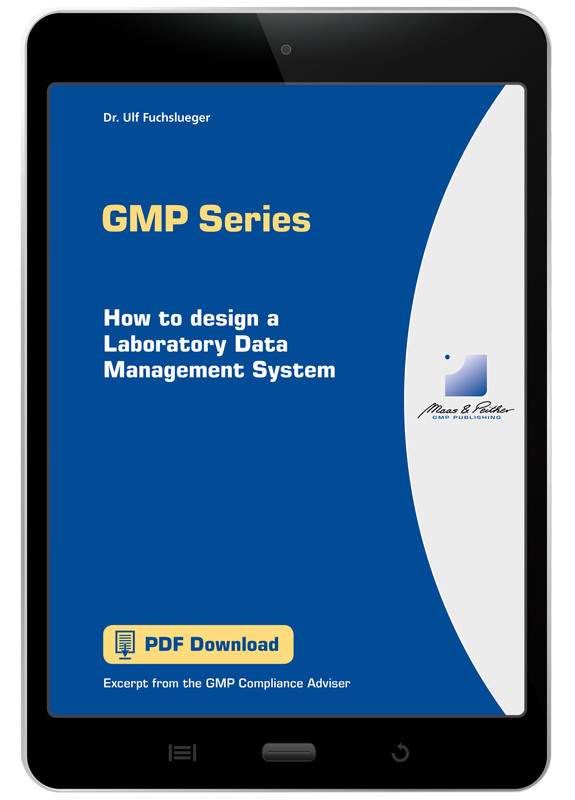 The introduction of a Laboratory Data Management System (LDMS) has an extremely positive impact on the efficiency and quality of the work in and around the analytical laboratory. Many of these advantages result from the automation and automatic control of processes, and the electronic availability of data. An LDMS can serve as the basis and central interface for a paperless operation in analysis and quality assurance and as an interface to other company departments. The aim is to keep the manual data collection to a minimum and simplify the entry and identification process with the aid of bar codes. The operation of an LDMS requires numerous guidelines, which must be in place before commissioning at the latest. To ensure that the introduction of a validated system meets the regulatory requirements, the specification and verification should be based on the guidelines, classification and V-model (phase model) in GAMP 5. The management report How to Design a Laboratory Data Management System offers practical strategies for designing and implementing an LDMS.